A government panel has objected to at least nine acquisitions of U.S. companies by foreign buyers this year, a historically high number, Reuters reported on July 21, citing sources familiar with the matter. On Aug. 1, U.S. Senate Democratic leader Charles Schumer called on President Donald Trump to instruct the Committee for Foreign Investment in the United States to suspend approval of "all mergers and acquisitions in the U.S. by Chinese entities." On July 11, Reuters reported that Ant Financial, an affiliate of China's Alibaba, had resubmitted its friendly $1.2 billion bid for MoneyGram for CFIUS review, after failing to secure clearance within the original 75-day window. Shares in MoneyGram, the U.S. electronics payments firm, have slid more than 8 percent since July 11 to close at $15.91 on Aug. 2. U.S. rival Euronet made a competing bid in March at $15.20 per share. Ant responded by raising its offer to $18 per share. 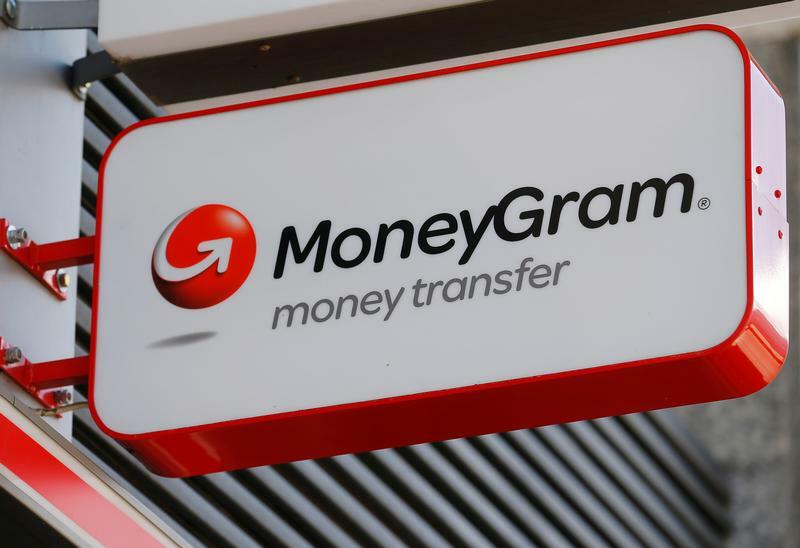 Shares in MoneyGram remain up around 170 percent since takeover rumours began circulating in October.